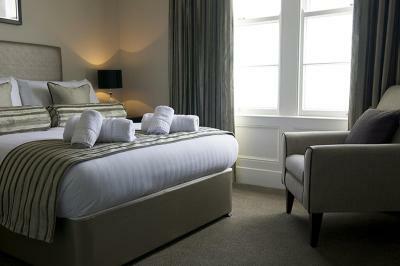 Lock in a great price for Llandudno Bay Hotel – rated 8.5 by recent guests! Breakfast was a shambles, no teaspoons, bowls, butter, honey condiments were purloined from another table all in all a right disaster! Catering sausages instead of local, poor quality bacon..
We had tickets to a show at the Llandudno theatre and so booked at the hotel for the proximity to the venue. 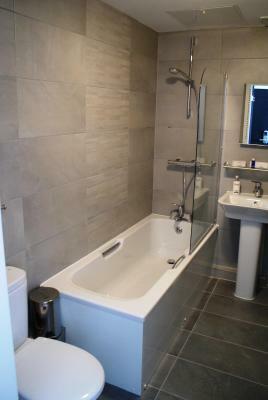 I was so pleased with our "twin room" which was far nicer than I thought. The price was very reasonable and we had a nice stay. The staff were very nice and the location was perfect. At times the parking was hard to find a spot but always worked out. Great breakfast every morning. Nice lounge area to sit and visit or read a book. This hotel has a great location. My room faced the back rather than the sea but had a nice view of the charming town. I ate dinner there one night and it was quite good. The room was a small single but perfect for one person. 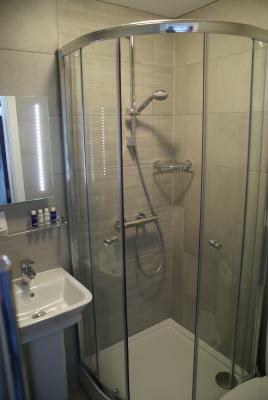 I had a single occupancy room as I was traveling alone for business, the room was the perfect size and price. 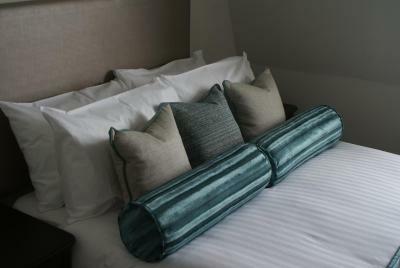 The room was well presented and decorated to a high standard, facilities in the room were excellent. The breakfast was superb and had a great choice of cold buffet options and a menu for cooked breakfast. The coffee was lovely. Breakfast through Booking.com was not included, when it usually is. The staff was a bit awakward about it and brought our food bill, mid breakfast. People were very accommodating. Could not have for more. Staff were very helpful. Hotel and rooms were very clean. Llandudno Bay Hotel This rating is a reflection of how the property compares to the industry standard when it comes to price, facilities and services available. It's based on a self-evaluation by the property. Use this rating to help choose your stay! One of our top picks in Llandudno.The Llandudno Bay Hotel is an elegant, chic boutique-style property located on the Llandudno Promenade. Set within this magnificent Grade II listed Victorian building, the 61 guestrooms offer contemporary styling, handy features such as USB charging points, free super-fast WiFi and fantastic views across the bay or mountain range to the rear. Dine in Fenton's Restaurant and experience fresh locally sourced produce in a stylish setting, overlooking the magnificent Llandudno Bay. Guests can relax in The Woodhouse Bar, the on-site champagne and cocktail bar and lounge. Just a mile from Llandudno Railway Station, Llandudno Bay Hotel is a 20-minute stroll from the Great Orme. 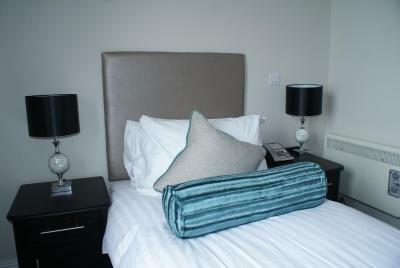 Nearby Conwy and the beautiful Snowdonia National Park are within a 15-minute drive. 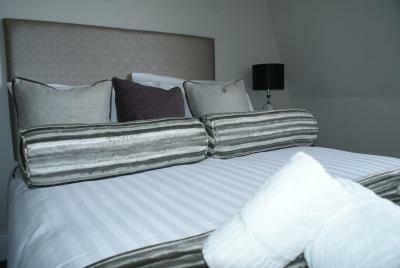 When would you like to stay at Llandudno Bay Hotel? 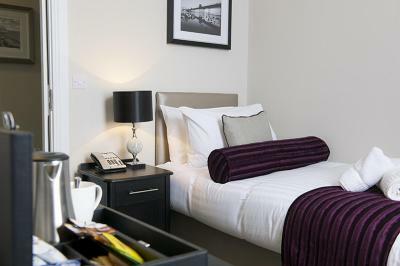 This single rooms features USB charge points, free WiFi, tea/coffee making facilities and a bathrobe and slippers. Due to the position of the building, rooms on the third floor may have a limited view. As well as fantastic views of Llandudno's Victorian Promenade, this single room features USB charge points, free WiFi, tea/coffee making facilities and a bathrobe and slippers. 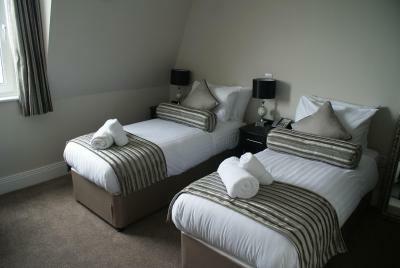 This double room features USB charge points, free WiFi, tea/coffee making facilities and bathrobes and slippers. 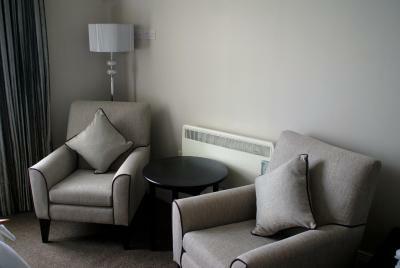 As well as views of Llandudno's Victorian Promenade, this double room features a lounge chair, USB charge points, free WiFi, tea/coffee making facilities and bathrobes and slippers. This twin room faces the sea front and features USB charge points, free WiFi, tea/coffee making facilities and bathrobes and slippers. 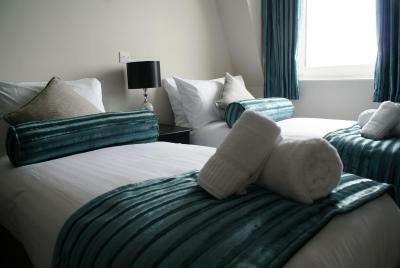 This double room features views of Llandudno's Victorian Promenade, USB charge points, free WiFi, tea/coffee making facilities and bathrobes and slippers. 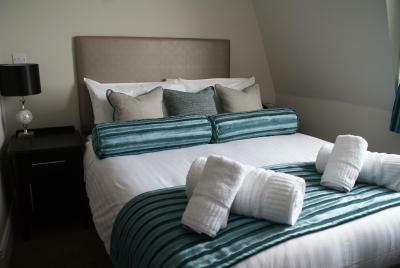 This twin room features views of Llandudno's Victorian Promenade, USB charge points, free WiFi, tea/coffee making facilities and bathrobes and slippers. 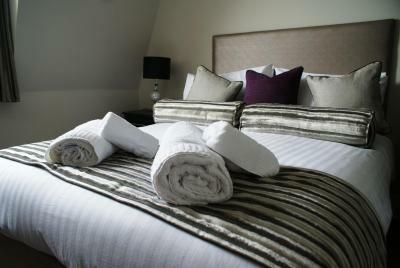 This twin room features USB charge points, free WiFi, tea/coffee making facilities and bathrobes and slippers. 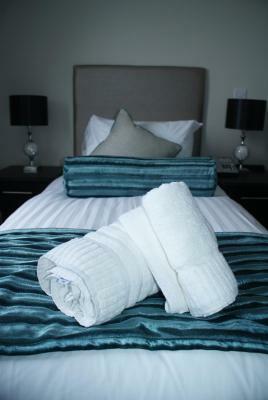 House Rules Llandudno Bay Hotel takes special requests – add in the next step! Llandudno Bay Hotel accepts these cards and reserves the right to temporarily hold an amount prior to arrival. If booking more than 5 rooms, different policies apply. Evening dinner a little expensive @ £25 for 3 courses, but was excellent quality. The only lift was out of action & as pensioners climbed two floors to our room was an effort. Having had a recent hip operation could have done without this hassle. Also the water was Luke warm on our first evening although it was ok on the morning. Finally the safe in the room is next to the floor & again extremely difficult to use use without getting on all fours. We will not use this hotel again with this problems we experienced & were not offered a lower floor alternative. The staff in the restaurant & bar are very good. The quality of the meals are excellent. The hotel was nice and clean. Check in was quick and easy. Hotel staff were excellent. Lift was not working and the bathroom was very small. The room was small, but was ok for one night stay. Beautiful sea view room, comfy bed and good facilities. Room included a robe which was a nice touch. The lift was out of order and we were on the third floor. The TV remote control didn't function, flat battery. Dined on the first evening of my stay not impressed with the cuisine received. Also the bacon at breakfast was so thin you couldn't pick it up with a fork unless you rolled it up. 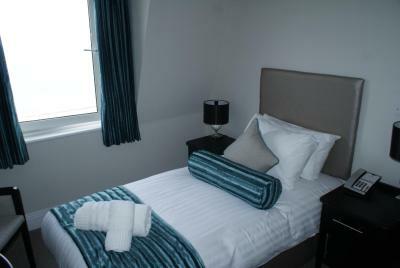 The twin beds were very narrow, otherwise, the room was really nice looking out over the promenade and sea. Breakfast was included in the price of the room, otherwise, £12.95 a head seemed very high for a full Welsh breakfast, that seemed to have been 'kept warm' for the last hour or so. The poached eggs were done to perfection. The breakfast staff were lovely. Room was clean. Lovely sea views. The lift wasn't working, which made getting heavy luggage up to the third floor tiring after a 5hr drive.! The view and the friendly staff. Room was smaller than expected. Breakfast is poor value for money.